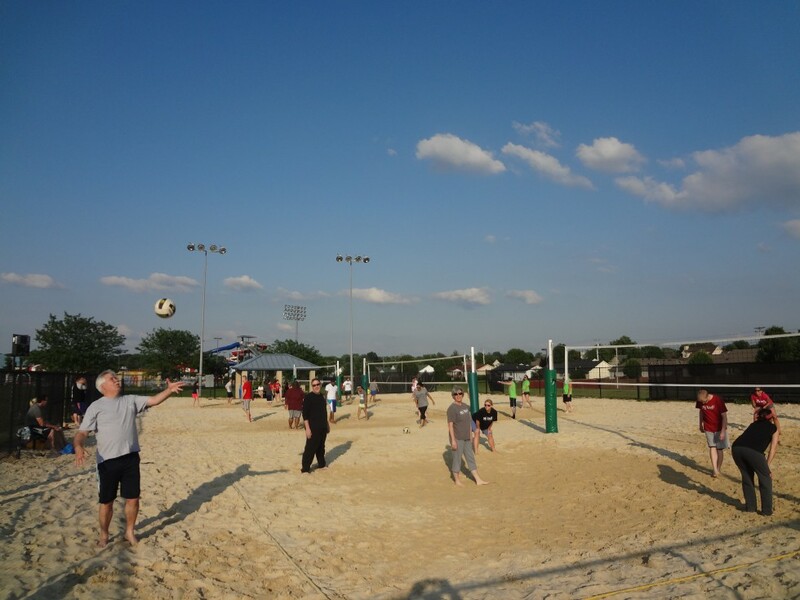 BGPR will be accepting registration for 2019 Spring Sand Volleyball, Monday, March 25 at 9am. All registration is online at https://playbgpr.bgky.org. The deadline for registration is April 18. For more information, please contact Pete Samios at 270.393.3624. Entries are accepted on first paid, first served basis. Registration fees must be paid in full at the time of registration. No partial payments will be accepted. Divisions you play in may be determined by the previous season's record. Games and match formats may change pending the number of entrants. All Indoor League games are played at Kummer/Little Recreation Center, 333 College Street and F.O. Moxley’s Sid Carr Gym, 225 East Third Avenue. Register online at https://playbgpr.bgky.org.